Applications for the University of Melbourne’s new flagship equity scholarship have closed. 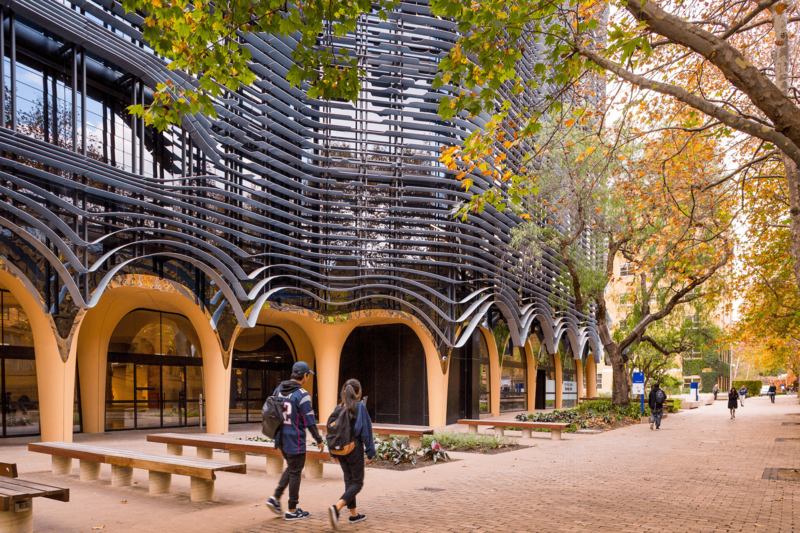 Twenty exceptional students from around Australia will be chosen in the first intake for our most generous scholarship to date, starting their undergraduate studies at Melbourne in 2020. The program brings together an unrivalled package of benefits for high-achieving students who may otherwise struggle financially to access higher education. It offers free accommodation, living allowances, funds for an international exchange, internship or voluntary opportunity, plus a tailored enrichment program including academic orientation, study skills, mentoring and cultural activities. Applications have closed. Interviews will take place at Parkville campus during the Term 2 holidays, and results of applications will be released in August 2019. How do I apply for the Hansen Scholarship? You can apply for the Hansen Scholarship by completing the application form online. When applying it is essential that you complete all relevant aspects of the form and attach all of the necessary documents to ensure that your application can be processed in a timely manner. Unfortunately, the Scholarships and Bursaries Office is unable to consider incomplete applications. More information regarding the application process can be found here. I’m an international student. Can I apply for the Hansen Scholarship? Only Australian citizens, Australian permanent residents, or holders of an Australian temporary or permanent Humanitarian visa may apply. 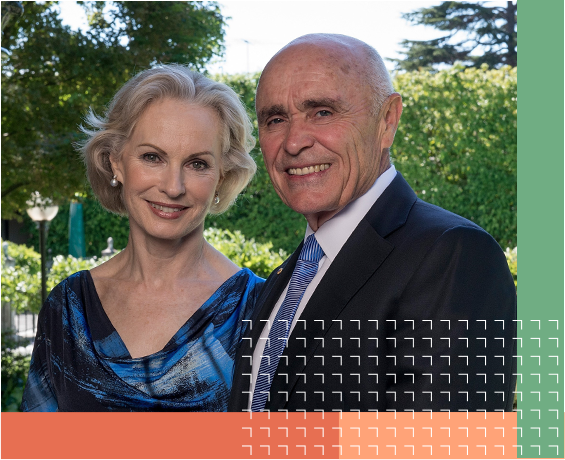 Applicants with New Zealand citizenship are not eligible for the Hansen Scholarship unless they have obtained Australian permanent resident status. New Zealanders are automatically given a "Special Category Visa" (SCV) when they arrive and are "Temporary Residents". The Hansen Scholarship is only intended for full-time undergraduate enrolments at the University of Melbourne. However, there are certainly options for students who study part-time at the University. Be sure to check your eligibility against the criteria listed on each scholarship’s web page. In the case of exceptional circumstances, your application may still be considered. These include, but are not limited to: medical reasons, significant family and/or carer responsibilities. The indicative value of scholarships can be found here and is confirmed in the Offer Letter that is sent to successful applicants. In general, the scholarship covers accommodation and enrichment programs at Little Hall, an allowance of $4000 per annum for general living expenses, a one-time grant of up to $4000 for an approved activity such as an international exchange, and full fee remission for holders of an Australian Humanitarian visa. Can I apply to the Hansen Scholarship for my Master degree? 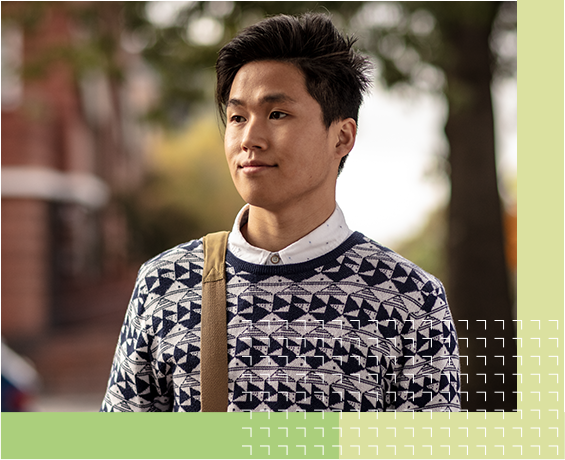 We only accept students applying for an undergraduate degree at the University of Melbourne. However, upon completing your undergraduate studies as a Hansen Scholar, there is an opportunity to apply for up to $20,000 for further study at the University. What do you mean by “demonstrated financial need” or “financial circumstances presenting a challenge"? you are able to otherwise demonstrate financial need (supporting documentation will be required). Applicants will be asked to upload documentation (e.g. Centrelink statement of benefits) as part of their application. Can I apply to stay at other residential colleges or arrange for my own alternative accommodation? Accommodation at Little Hall is the only residential option covered by the scholarship. How are the scholarships assessed, and when will I find out the outcome of my scholarship application? Applications are assessed using the information included in your application, supporting documents, and interviews. You will be notified by the Hansen Scholarship team within three weeks of the first stage application's closing date if you will be proceeding to the next stage. Do I still need to maintain eligibility after I've been offered a scholarship? All Hansen Scholars are required to maintain satisfactory academic progress by achieving a minimum average result of 60 in each semester of enrolment. In addition, Hansen Scholars commit to participation in a program of scholarship and enrichment activities in conjunction with the Director of the Hansen Scholarship. Can I defer or suspend my scholarship? What is the Hansen Scholarship Program? I don't know the applicant well, what should I do? Academic referees must be a teacher at the applicant's current school. They are asked to assess the applicant's academic ability and likely success in year 12 and at university. Personal referees are asked to comment on the applicant's personality, strengths and potential for future success. If you feel you don't know the applicant well enough to provide this assessment, please tell the applicant and ask them to contact the Hansen Scholarship team. How long should my reference be? The online form allows for references up to 200 words. How do I choose referees for stage 2? Your academic referee should be someone different from the referee you provided in stage 1 (ask the School Principal or another teacher this time). It should be someone who can provide detailed information about your academic record and ability, and who ideally has known you for at least 6 months. The personal referee should be someone who knows you well enough to provide good insight into your personality and overall character. It should be someone (NOT a relative) who can vouch for your work ethic, reliability, and your ability to achieve (such as an employer, sports coach, music teacher, or similar). What do I do if my referee tells me that they can't write a reference? Please send an email to the Hansen Scholarship Team at hansen-scholarship@unimelb.edu.au with the details of a replacement referee. What are the requirements for the video upload? Your video doesn't need to be technically perfect, you can record it on your smartphone. At a minimum we need to see your head and shoulders. The time limit for your video is 2 minutes maximum. let us know how you would benefit from and give back to the Hansen Scholarship Program. Allow enough time to think about, plan and record your video and upload the best version. Please note that video content beyond the 2-minute mark will NOT be assessed. What happens if I am successful in stage 2? Stage 2 applications will undergo academic review in May. Successful applicants may be asked to participate in a Skype interview in the last week of May or progress to a campus interview in mid-July.